This sweet little boy is Danny. 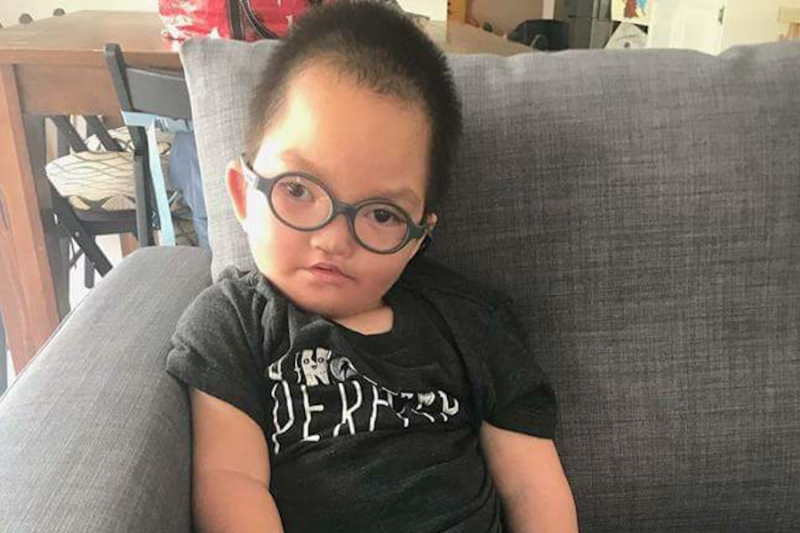 He's a cheerful, loving three-year-old who was born with Wolf Hirschhorn syndrome. Together, we can change his life. 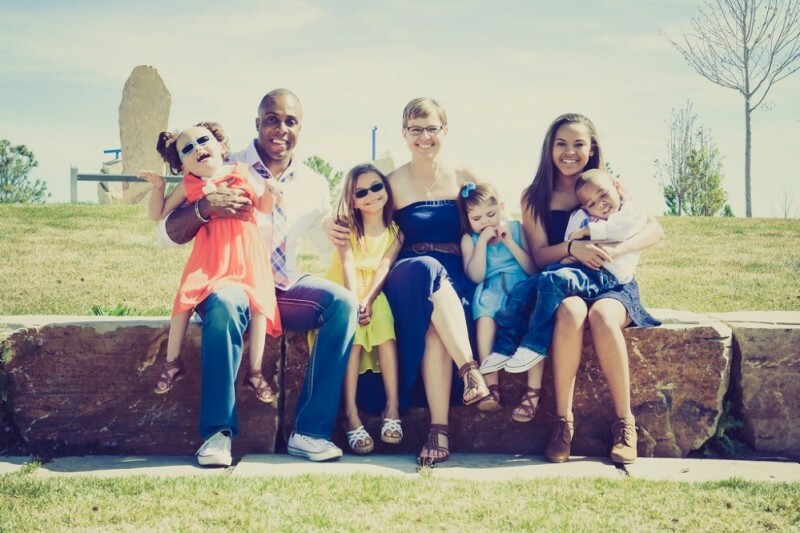 My name is Jamie Jenkins, and I am the mother of five wonderful children—four are adopted and have special needs, and three are medically fragile. My partner Anthony and I have been fortunate enough to afford our children’s adaptive equipment and toys. And through the kindness of strangers, we even found a wheelchair-accessible home for our family. Now, we want to pay it forward to another special family: the Padgetts. This campaign is for my friend Cindy Padgett, who has a beautiful family of five children—three of whom are adopted—including two boys with Down syndrome and autism, Jackson and Jonah, and one little boy named Danny with serious developmental disabilities. From left to right: Danny, Jackson, and Jonah. “Danny is 3 years old. He has Wolf Hirschhorn syndrome. Basically, he’s missing part of his 4th chromosome. 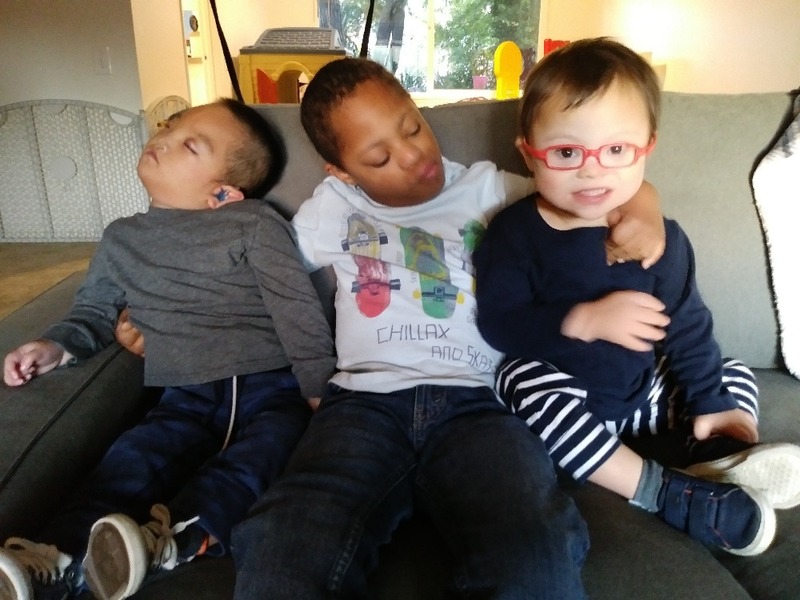 Danny has a lot of medical needs and is globally developmentally delayed. 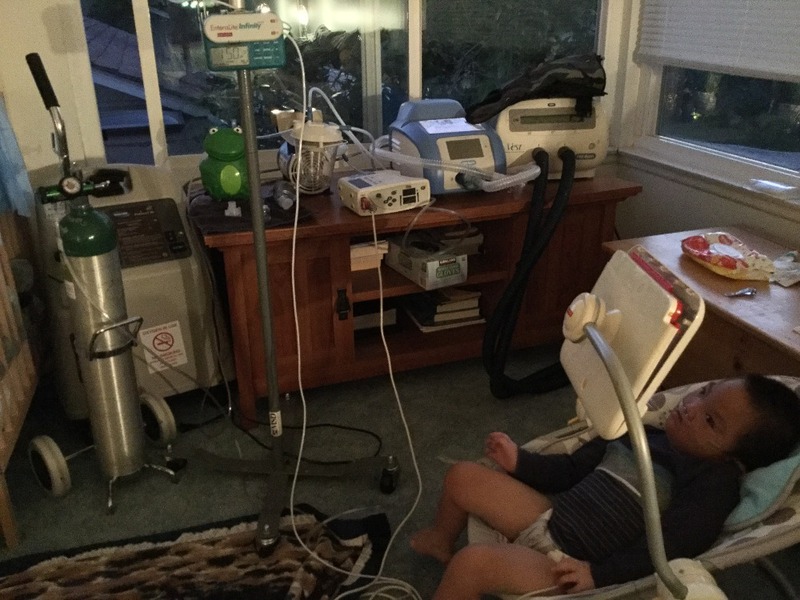 He has seizures, requires a feeding tube because he can’t eat by mouth, is deaf, and has cortical blindness, very low muscle tone, hypoglycemia, trouble regulating body temperature, and stage-2 kidney disease. He sees a neurologist, neuro-ophthalmologist, audiologist, ENT, GI, endocrinologist, pulmonologist, nephrologist, urologist, orthopedist, and cardiologist. Danny is the best of both worlds: He’s a lover and a fighter. Like so many children with developmental differences, he has a strength and sweetness that we parents can’t put into words. These kids are such blessings, but unfortunately it’s very difficult for them to find homes in the foster care system. Few people are prepared to take on the challenges of providing for kiddos with developmental differences—but not Cindy. 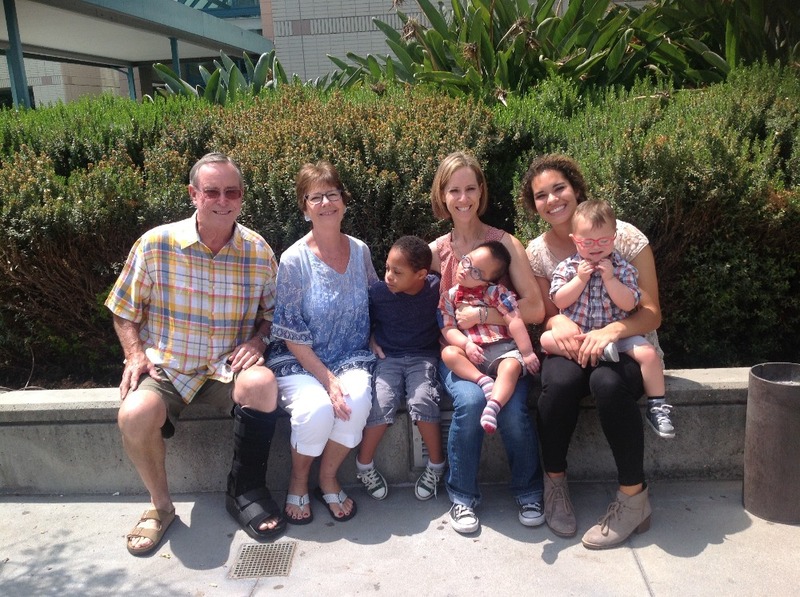 Cindy has been a foster parent for children with developmental needs for over 10 years. Before that, she worked as a child development specialist for 15 years. Now, because of Danny’s health needs, she stays at home full-time to attend to her kids and make sure they have the best life possible. But that also means that she has very little income to put toward Danny’s expenses. As Danny grows, it has become obvious that something needs to change—and fast. The Padgetts’ rental home no longer meets his growing needs. All of Danny’s equipment runs on the house’s electricity. When the power goes out, Cindy has to rush him to the hospital. She would love to have a backup generator to make sure Danny’s equipment will never fail him. 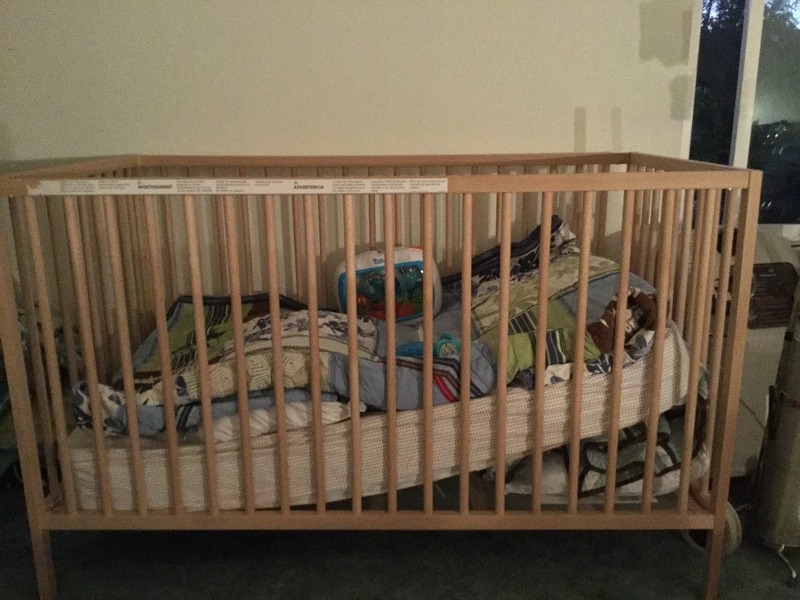 Danny can’t lie down flat, so Cindy has retrofitted his crib to keep him propped up. She would love to get him a medical-grade pediatric bed. Danny also needs a stander and other adaptive equipment to help him change positions. Danny sleeps in Cindy’s room so that she can keep an eye on him throughout the night. In their current rental home, the bedrooms are on the second story. Every morning and night, Cindy carries Danny up and down the stairs. And every day, he grows heavier and heavier. 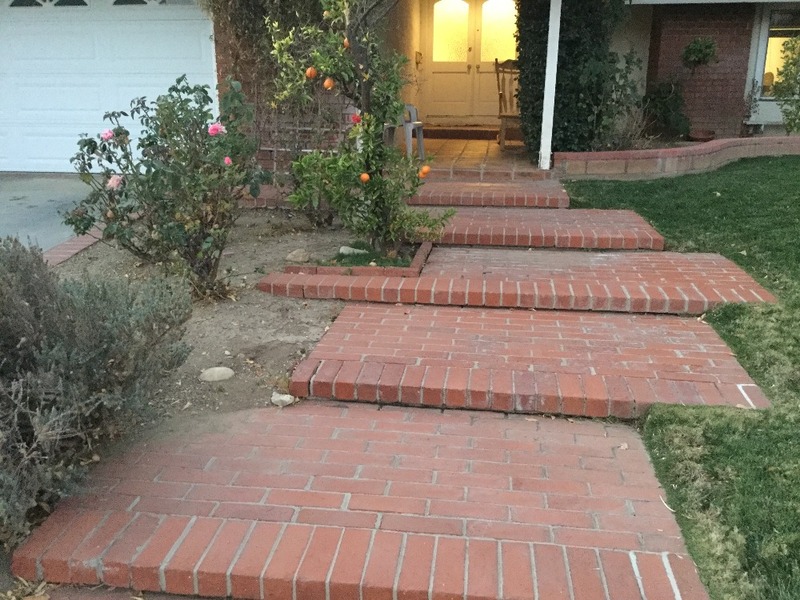 The steps leading up to Cindy’s front door and throughout her rental home make it impossible to bring Danny’s wheelchair inside, and Cindy has to disassemble it when she puts Danny in her car. She would love to afford a used wheelchair-accessible van and find a more accessible home for her family as Danny continues to grow. Any one of these improvements would make a big difference for little Danny. And if everyone who read this donated even $5, we could dramatically change his life for the better. Together, we can make a big difference for the Padgett family and little Danny. We are so grateful for every person who helps give these amazing kids a better life—and lets them know how loved and important they are. Every dollar you give will directly help Danny live a fuller, more comfortable life. Thank you from Danny, the Padgetts, and the Jenkins!